Visapur Fort, is a monument whose fate has changed throughout history. Situated in the Pune district of Maharashtra, it’s the twin of the Lohagad Fort. Standing majestically over an altitude of 1084 meters above sea level, Visapur fort served as fort for first Peshwa of Maratha Kingdom. The Visapur Fort is located near Visapur village. It was built by the first Peshwa of Maratha Empire, Balaji Vishwanath. The fort was under construction from 1713 to 1720. The fort has a rich historical background that includes many battles. It would be an interesting place for all the history fanatics who want to travel and discover interesting facts about the fort. The fort has its own uniqueness. 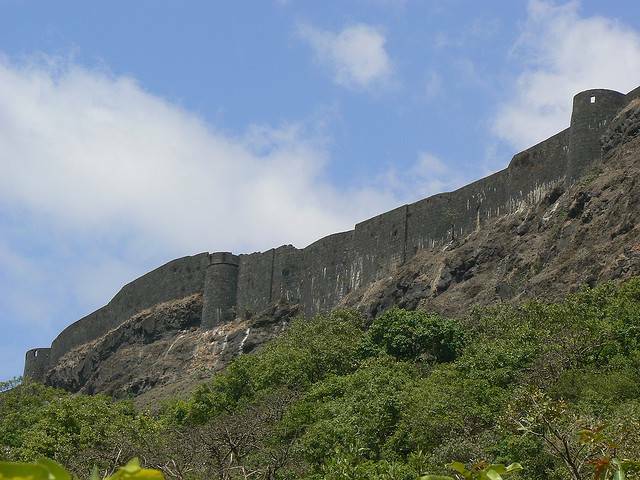 It is much larger and at a higher elevation than its twin fort, Lohagad. It is well-built and dynamic from inside. The view from hill fort is a feast for the eye of viewers which shouldn’t be missed. It comprises caves, water tanks, well-sculpted arches and old houses. Sometime back, this roofless building was also used as a center for government official meeting. 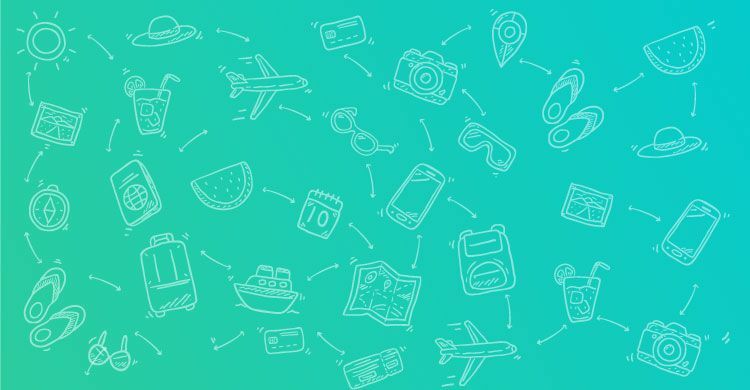 The fort is at a very prime location as there are many attractions and activities to do such as Paragliding at Kamshet, Lohagad Fort, Pavana lake etc., Pune is known to be one of the most beautiful and peaceful cities of India and one can even travel all around the city soon after having a tour at Visapur hill. On 4th March 1818, the British troops advanced to capture the Visapur fort. The Britishers had wanted to reduce the Peshwas Empire and weaken the Marathas. A total of 1180 soldiers had been summoned to attack the fort. Most of the fort had been bombarded and today only a few huts remain standing. The fort is connected with Lord Hanuman. This is proved by a large carving of Lord Maruti and a few temples which can be found at the fort. Some legends consider the Pandavas to be the creators of the Fort. Inside the fortification, we can find the remains of a palace, small shrines dedicated to Hanuman, water reservoirs, old bastions, etc. It will take nearly 2 hours to cover the entire perimeter of the Visapur Fort by walking. The Visapur fort is larger in size and higher when compared to its twin fort. Thus British used Visapur fort as a base to attack the Lohagad fort and looted the treasure in it. Other attractions that can be seen while visiting the fort include a few isolated caves, ancient water cisterns, old house ruins, remains of an old Mahadev Shrine and a huge horse driven flour mill. Visapur fort also provides tourists with a perfect trail to trek. Tourists can also try out paragliding which takes place near the fort.